In Keeping with the free spirit of roots reggae, music producer Jermaine Forde, son of Reggae Legend Brinsley Forde, is the Musical Director of Ajang Music Production, a record label focused on developing and promoting the careers of independent reggae artists based on the island of Jamaica. Ajang takes a full-service approach to supporting and promoting the careers of its musical talent, focusing on all aspects of artist development including management, production, booking, marketing and distributing of Ajang Music releases world-wide. In the spring of 2010, music enthusiasts will have the opportunity to preview the first two singles released under the Ajang label including, ‘Suspicion’ by Keith Campbell and ‘No Guns’ by Nicholas Brown a.k.a. Spade. Full length studio albums from both reggae artists are anticipated to debut later in the year. Possessing what is described as a ‘royal velvet sound’, the gentle natured reggae crooner Keith Campbell hails from the parish of Clarendon and began his musical career after attending school at May Pen High. His forthcoming single ‘Suspicion’ is his rendition of a cover song written by Doc Pomus and Mort Shuman for Elvis Presley in 1962 and brought to Jamaica’s air waves by Delroy Wilson in 1983. Gaining music industry strength by working with notable producers such as Jimmy Ricks from Insight Records and Beres Hammond from Harmony House, Campbell has elevated his career by working on sound systems and opening for the likes of Julian Marley. 19 year-old Nicholas Brown a.k.a Spade discovered his passion for music when he joined his home town church choir at the tender age of nine. Hailing from the Spanish Town area, the trailblazing singer portrays a mature lyrical wisdom. His upcoming single ‘No Guns’ synthesizes classic reggae rhythms with a unique view point that cry’s out for peace amongst the violent streets of Jamaica. The multi-faceted producer Jermaine Forde aims to achieve the highest goals that can be reached in music representation through honest hard work and expertise. Forde is known as a leader in the production of music, creation of music and writing of music. Jermaine has worked as a sound engineer/producer with Black Uhuru, Aswad, Freddie Mcgregor, Spragga Benz, Lady Saw, Jack Radics, Capleton and Mikey Spice and is additionally known as Julian Marley’s manager, to name but a few. His production credits include working with Sly & Robbie, Big Ship Recording Studio, Mixing Lab Recording Studio, Kingston Muzik Recording Studio, New Name Recording Studio, Jet Star Studio and Big House Studio. Forde and his team at Ajang Music take care of all the aspects of the business in order to allow their artists to solely focus on creating beautiful music. 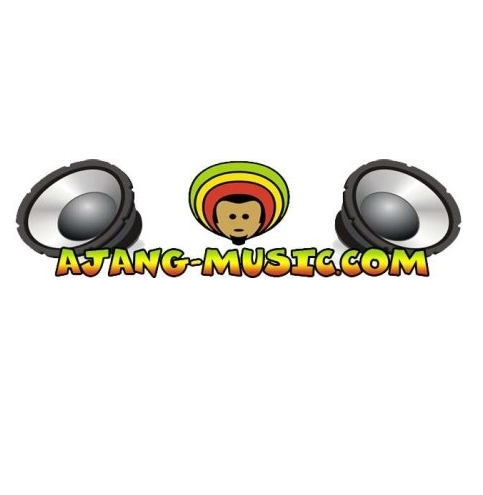 Ajang Music Productions can be found on Zojak Worldwide Distribution, the distribution company for downloads.